The Norwegian release of the first season, Vol. 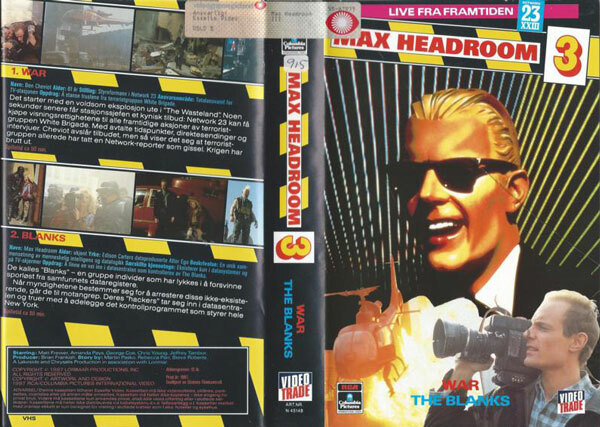 3.
current 11:32, 2 January 2016 600 × 427 (95 KB) Max Headroom (Talk | contribs) The Norwegian release of the first season, Vol. 3. This page was last modified on 2 January 2016, at 11:32.